Yulgang 2 is a free action MMORPG based on popular Korean Comics (Manhwa) by Jeon Geuk-Jin and illustrated by Yang Jae Hyun. 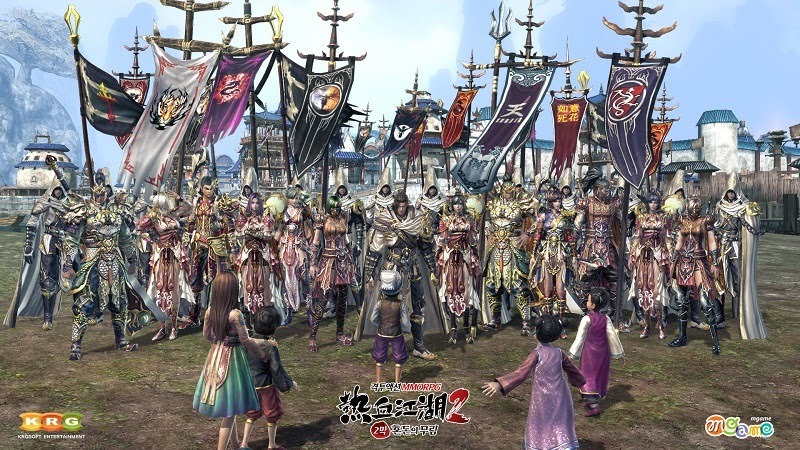 Yulgang 2 is a fast-paced martial arts game that some players compare to NCsoft's amazing Blade & Soul, although the games have completely different art styles. Yulgang 2 offers some exciting gameplay with air sprint system and everything a true MMORPG fan expects, including PvP.